YNOT EUROPE – No matter what is trendy in the adult entertainment industry, making money never goes out of style. Amassing cash quickly, safely and effectively is never far from any businessperson’s mind, so the hunt for new methodologies in that arena is constant. Enter Sliiing, a new software package comprising a turnkey payment-processing solution designed to add functionality to CCBill’s backend. According to its developer, Sliiing allows webmasters to expand consumers’ billing options with one easy click. Sliiing developer Marco explained the concept for YNOT.com. YNOT.com: Give us the bottom line: What is Sliiing? 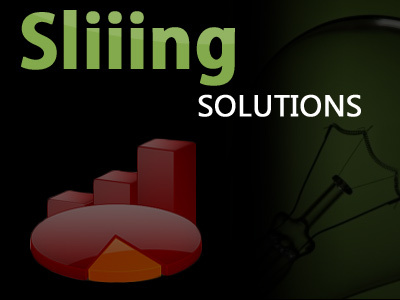 Marco: Sliiing is three-in-one software designed to work in conjunction with CCBill. It is an alternative turnkey billing solution, meaning that with only one click, you can offer your customers European direct pay in 15 countries, international telephone billing, mobile billing and backup credit card solution. We will track your sales and pay your affiliates for you, and you can target your customer using our geo-IP tool. We offer a complete affiliates sales tracking and traffic monitoring solution. 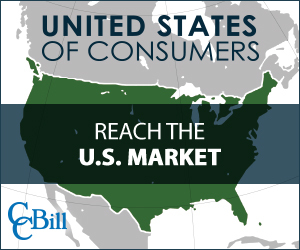 We offer statistics for all CCBill sales, too. Last but not least, we offer powerful anti-password sharing software with a 100-percent automatic password-recovering solution for customers with compromised login codes. What perceived needs in the marketplace was Sliiing designed to address? For 99.8 percent of regular billing companies, you will need a coder to install [their products] into your system, and they will not track your affiliate sales and will not take care of your affiliates payouts. We, however, take care of all that for you. Also, as a CCBill sponsor, we felt that CCBill statistics tools were simply not sufficient, so we offer outstanding statistics tools for your CCBill traffic and sales. One of your selling points is that Sliiing is third-party software. How does that benefit webmasters? Our little team has people who work as sponsors as well as affiliates. Because of that, we prefer by far to do business with webmasters who use a third-party software, and every one of us prefers to do business with a CCBill sponsor. From a webmaster’s point of view, the main benefit is that you’ll have absolutely nothing to take care of on your own. You can totally concentrate on your all-important work of being a webmaster without worrying about the financial details. We’ll send checks to your affiliates as well as to you, so you do not have to worry about software updates. In fact, you do not have to worry about anything at all. From an affiliate’s point of view, complete transparency is important. 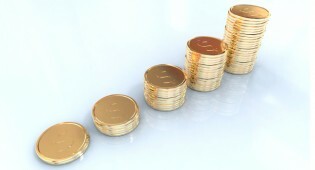 With third-party software, affiliate program managers can’t manipulate numbers. 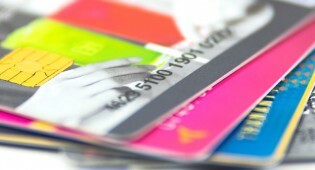 Knowing that your payments will always come on time is also an important factor. Having the possibility of choosing the minimum payout is a bonus. Every affiliate has experienced the annoyance of sending a lot of traffic to a sponsor and never receiving a dime in return. Third-party software waives any suspicion about unethical behavior. In the end, though, I guess it’s a question of personal taste: Some webmasters don’t like to use a hosted affiliate software for all of these reasons, but with Sliiing they can now use and offer to their affiliates professional tools and still remain a CCBill sponsor. What kind of statistical analysis tools do you offer? The URL that referred the sale. The ability to know exactly who is sending you traffic. From what countries your traffic comes. Know exactly how many visitors each of your affiliates is sending you and through which URL. Compare in a glance your sales and visitor numbers by day, week, month and year — or by any other time period you wish. Compare your sales ratio, biller sales ratio and/or affiliate sales ratio for any time period you choose. Tube and TGP content exporter. Sliiing maintains offices in Germany and Canada, and the company’s staff speaks English, German and French. For more information, visit Sliiing.com or email the support staff.